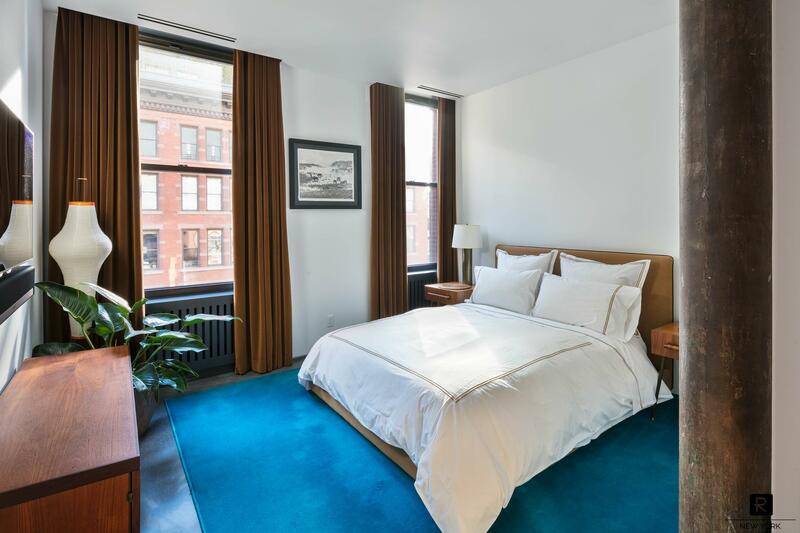 DESIGNER LOFT OFFERED FULLY FURNISHED. 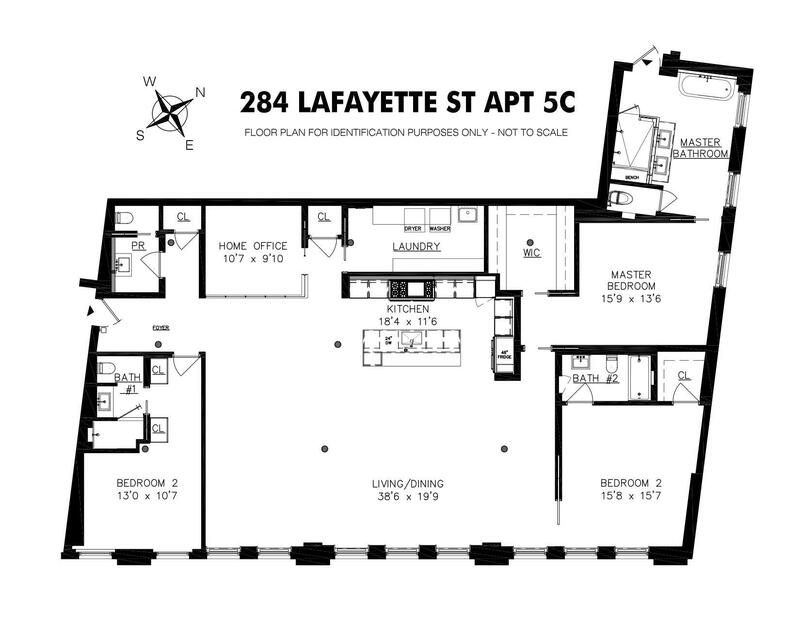 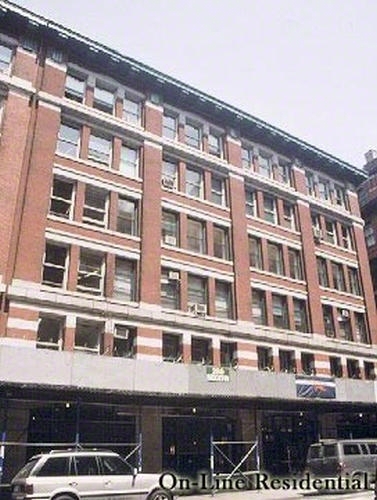 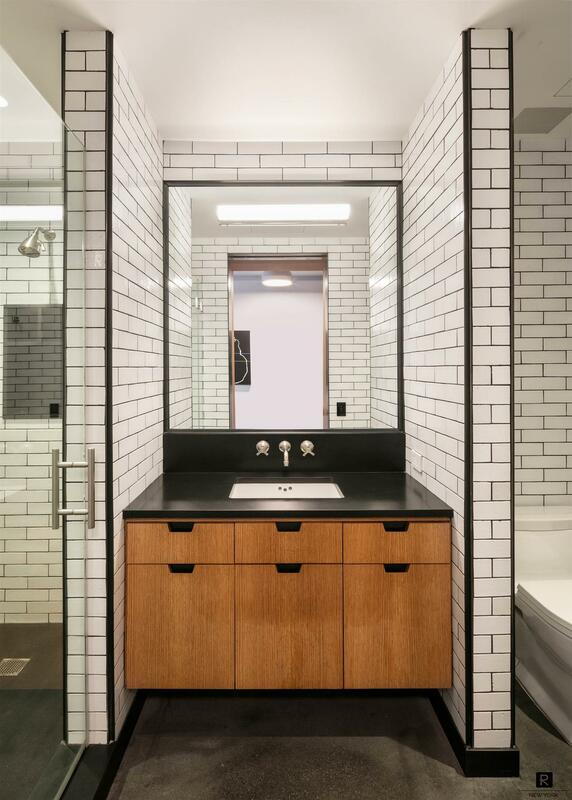 Apartment 5-C at 284 Lafayette Street is located in the cross roads of Soho, Noho and Nolita. 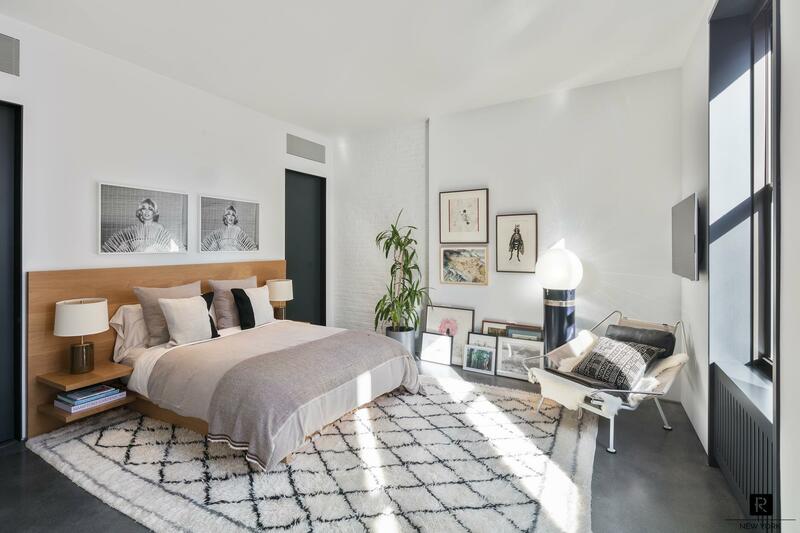 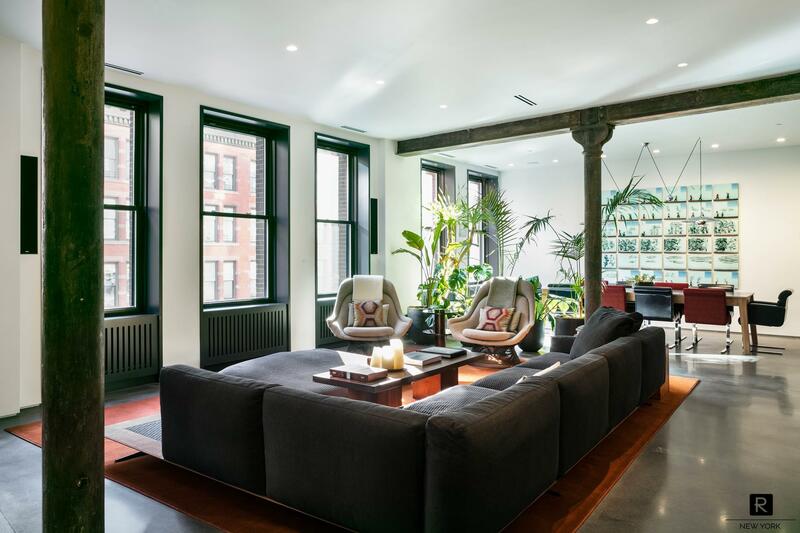 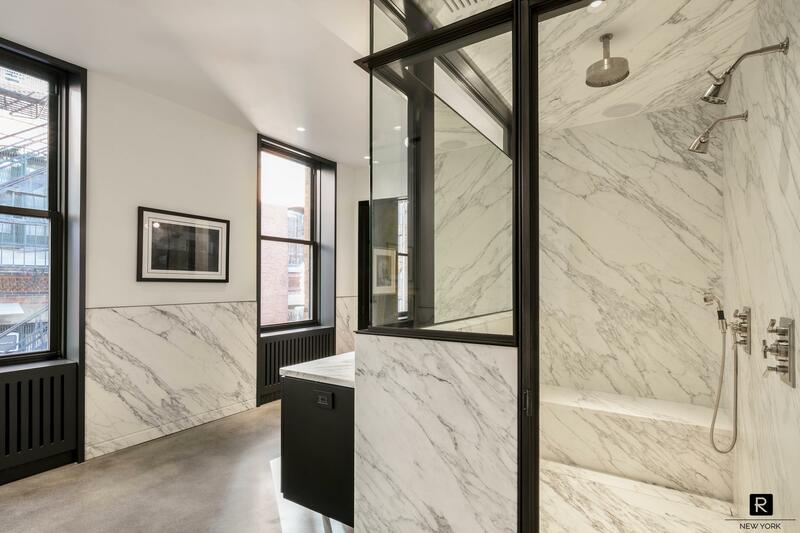 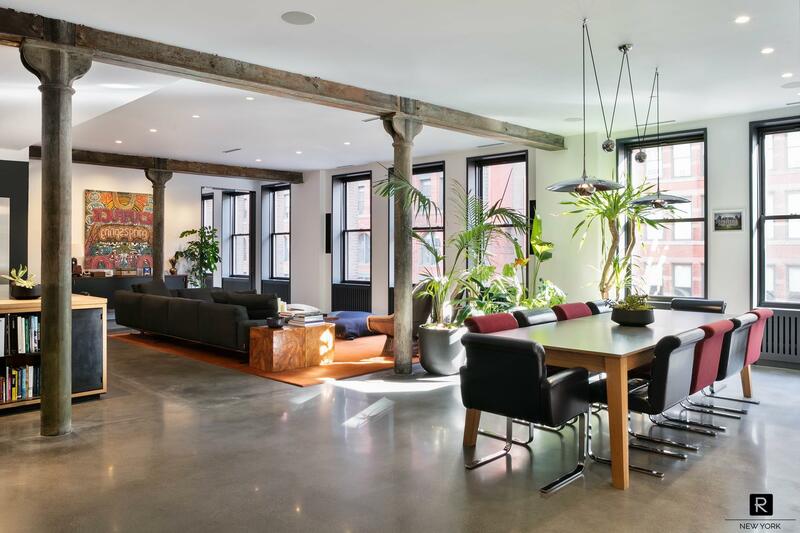 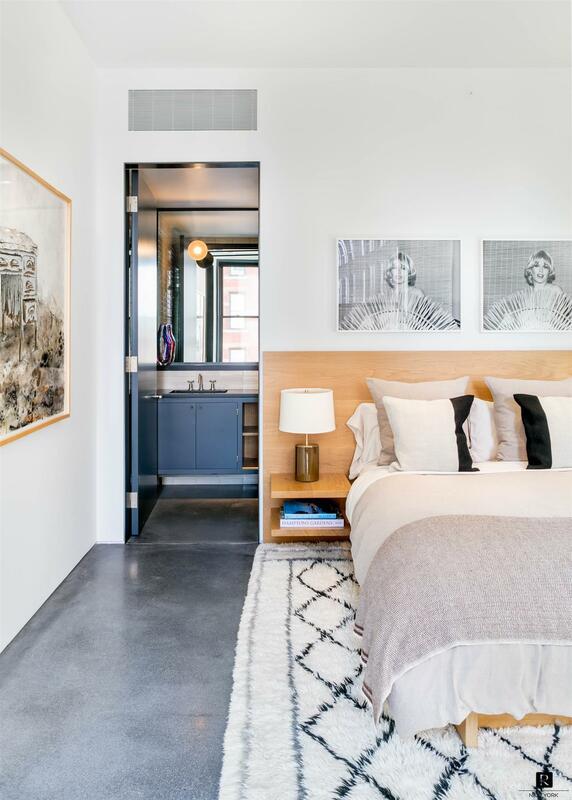 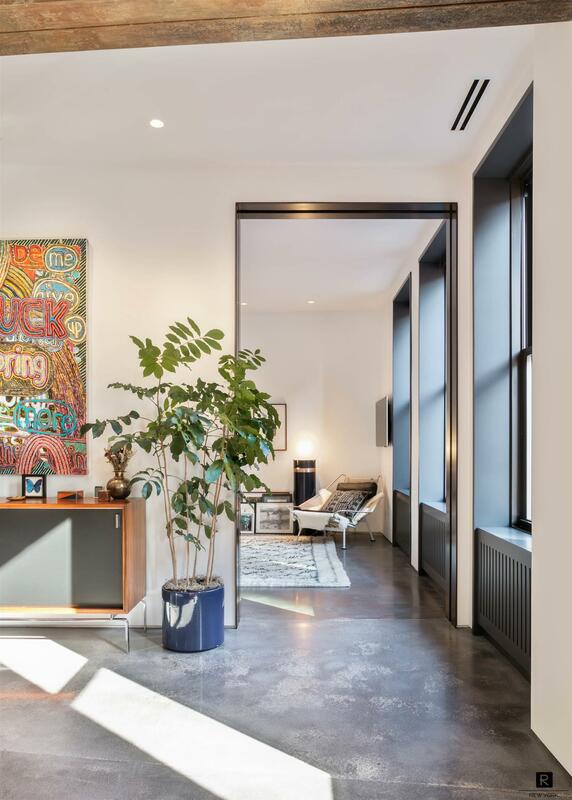 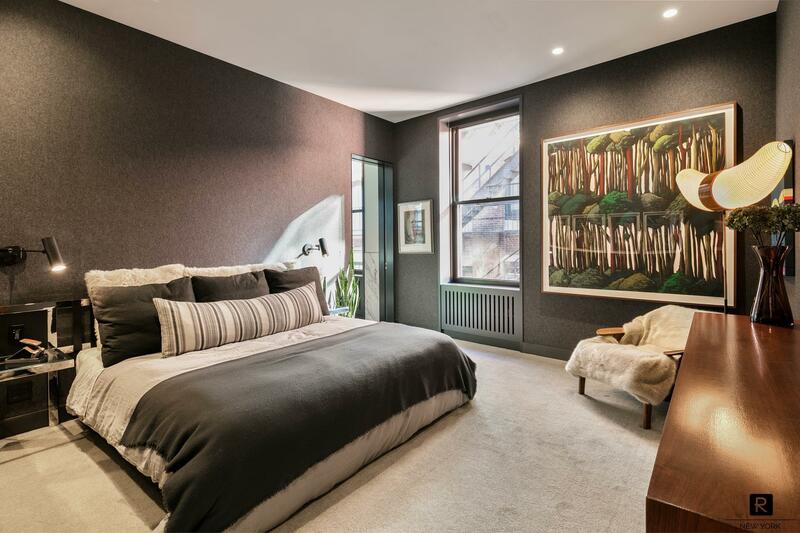 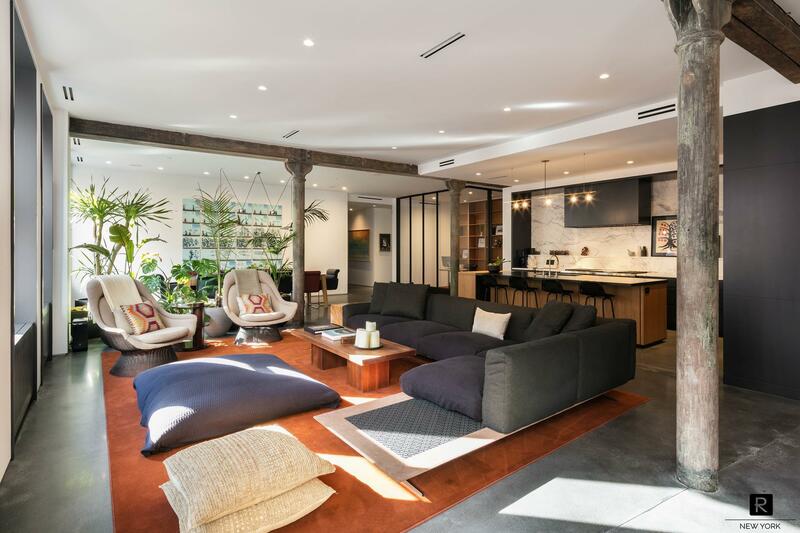 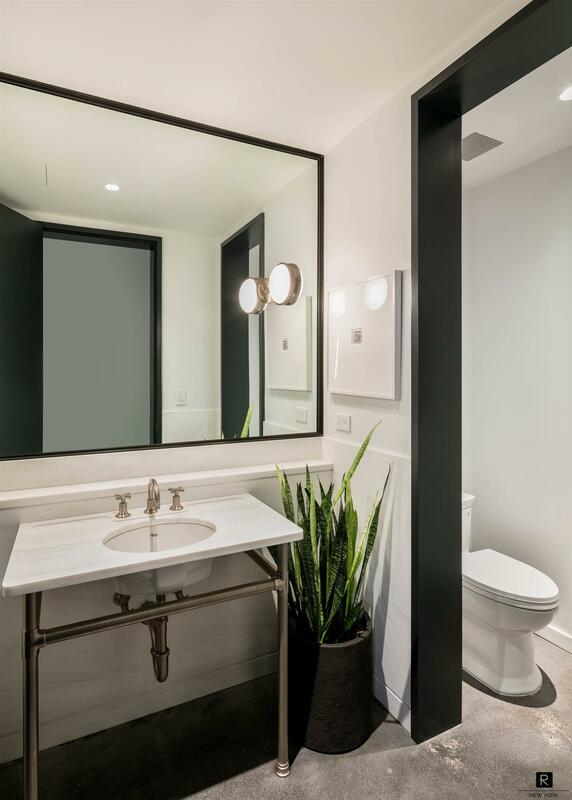 After a painstaking renovation by Gachot Studios, this beautiful 3000 square foot loft is coming to market for sale. 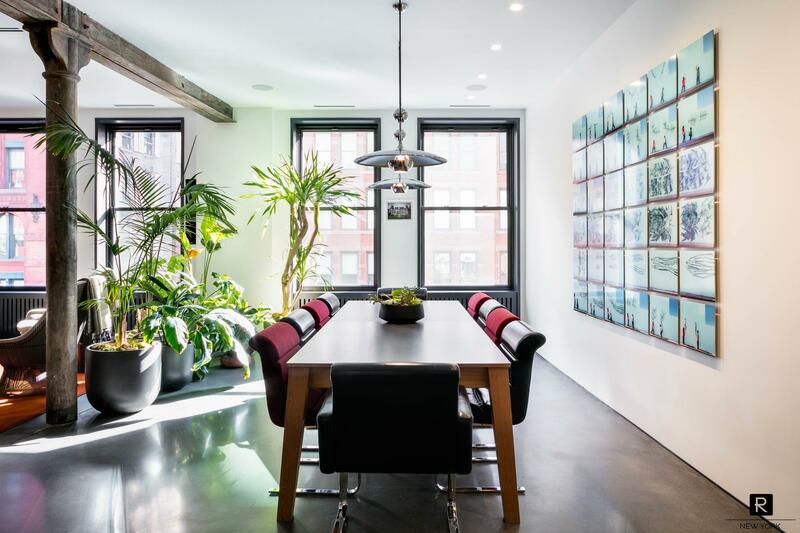 The custom work is endless and needs to be seen to be fully appreciated. 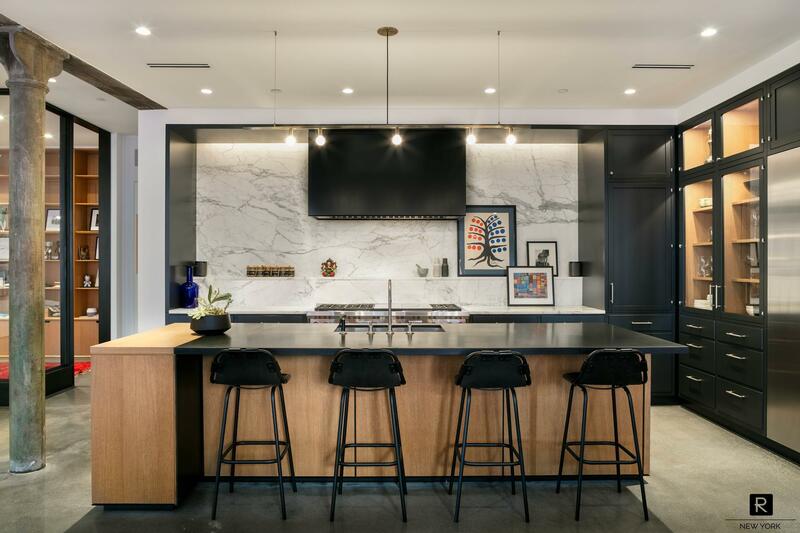 As you'll see from the photos and the floor plan, this space is unlike any other opportunity in the downtown area. 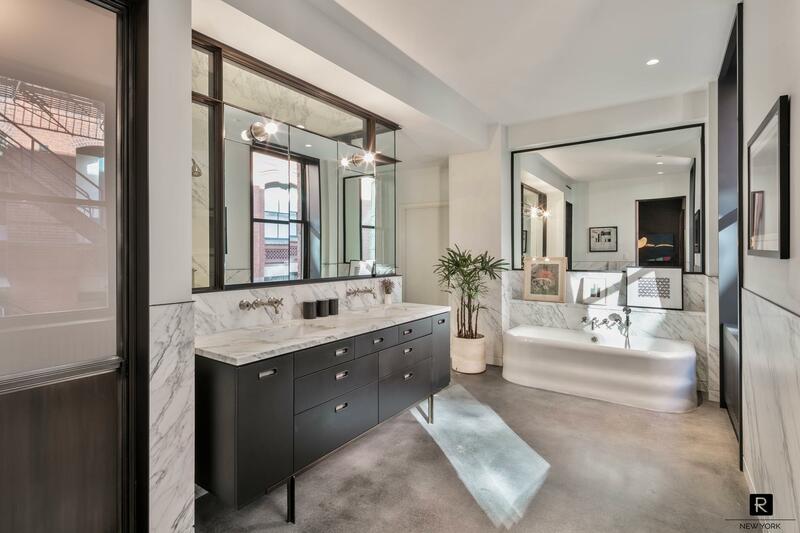 Contact listing agent for more details or to schedule a showing.